The cost is the ultimate factor that will decide whether you get the project or not. You have to communicate the project cost with a potential client before they assign the project to you. Whether you are a freelancer developer or a professional WordPress development agency, you should have a clear idea of how much money should be charged for a particular web development project. Freelancers vs SAGIPL: Hard Work or Smart Work, Choose Wisely!! While professional agencies have some kind of packages to give their clients an idea of their service costs, freelancers are often confused about the rates they should charge for their WordPress services. 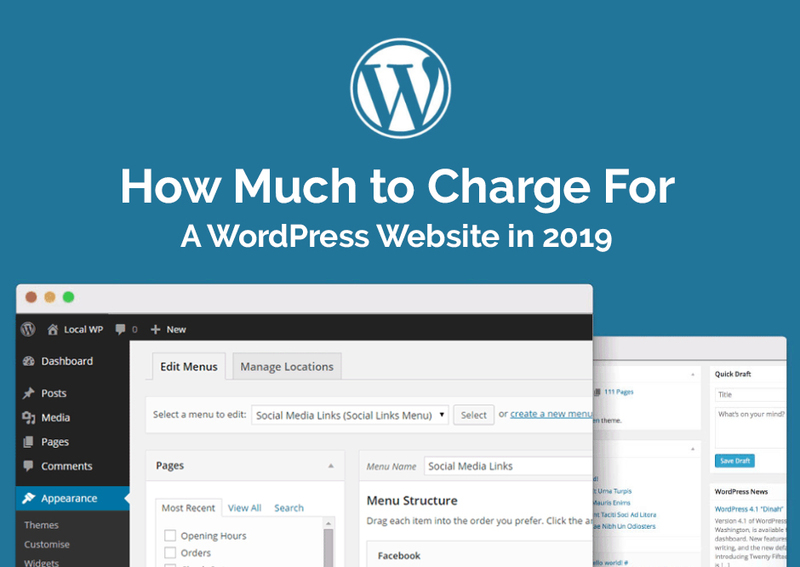 Well, here’s an article that will help you figure out the estimated fee for a WordPress website development in 2019. There are many things to consider when it comes to defining the cost of your development services. Your price should be based on what your clients can afford and how much you expect to earn. One of the reasons why global clients prefer to outsource their projects to companies or developers in countries like India and China is that because the cost is down here. These companies are providing quality services at a considerably lower price. It is actually a good thing as it gives clients to find top quality development services in every budget. But again, it is not always possible to maintain quality at low prices. Many freelancers, even companies, try to cut their costs to the lowest in order to beat the competition. While this might attract new clients who are looking for the best deal, it is not the ultimate solution, as you will have to eventually compromise on the quality, which is not at all recommended. Also, there is no lack of affordable developers who might still offer a better price than what you’re offering. This ends up devaluing the market altogether. The solution is to find a way where you can offer your development services at a price to suit everyone’s budget, without having to compromise on the quality. 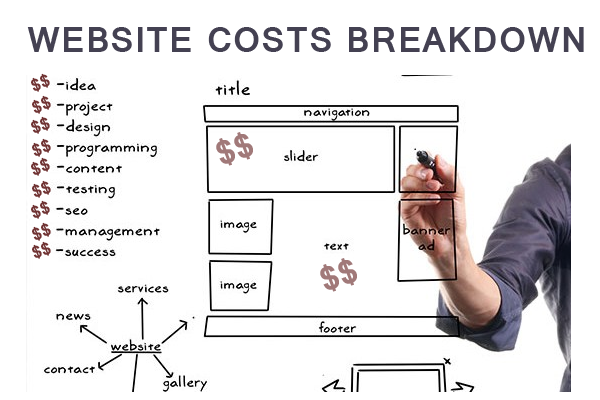 There are a number of factors that would affect the price of your web development services. The price of services will depend greatly on the exact type of services you’re offering. Even WordPress services can be of many types, such as website development, WordPress customization, theme development, plugin development, WordPress integration, e-commerce development, WordPress mobile website, WordPress maintenance, etc. You won’t charge the same price for a simple website update or backup service as you will charge for the development of a custom WordPress theme or plugin. The purpose and reason behind the development of the website can also be a major factor in determining its price. The kind of website you’re developing will decide how much you should charge for it. You should, therefore, base your price on how much value the website will add to the client’s business. For instance, if you are developing a basic WordPress site for a startup, you can charge your basic fee, however, if you are developing the same website for an established e-commerce company, you can charge more because the website is likely to give more value for that client. If the website is really good, even the client would be happy to pay a higher price. This is something you should calculate in your mind and set your prices accordingly. Some developers think that the client’s budget should not be a factor to determine the project’s price, but it is not true. In fact, clients appreciate it when a developer or agency can offer customized packages according to the budgets of different clients. So, it is recommended to ask the client budget upfront. Any client, irrespective of what they say, have a figure in mind that they want to spend on a particular project. Based on the client’s expected budget, you can negotiate and offer the best prices possible. 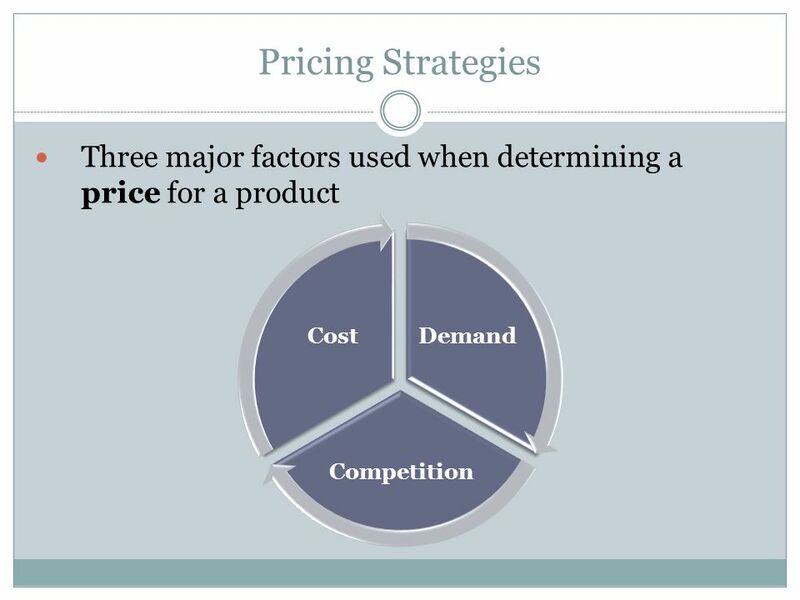 The basic rule says that the higher the competition, the lower will be the price of a service. Based on that you can determine the value of your services depending on how many developers or agencies are already providing the same type of services to the same client base. One thing you can drive from your competitors is the estimated price you should charge for your WordPress development services. 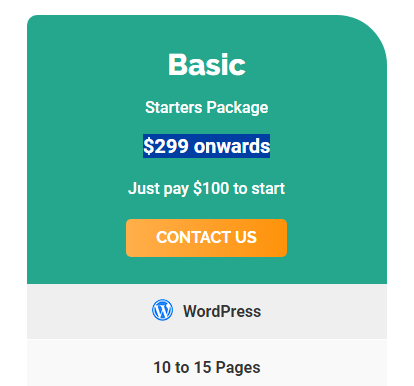 For instance, if a freelancer is charging $1000 for the development of a new WordPress theme, you can use that factor to determine your own service price. This will not only help you get the best value for your efforts but also it will maintain a healthy competition and drive value in the market. Last but not least, the ultimate factor in determining the cost of the services offered by you should be your own WordPress skills, expertise, and knowledge. Your WordPress skills is directly proportional to how much you can earn for a website. There is a reason why clients ask for sample or reference work from developers before hiring them for a project. They want to analyse their WordPress knowledge and skills based on their previous work. If you have already worked on multiple WordPress projects of different kinds and have great WordPress skills, do not hesitate to ask a higher price for your services than what an average developer is charging. Depending on your experience and skill level, the project type and other factors as mentioned above, you can calculate the estimated price you should charge for a particular WordPress service. As I said, the price will depend a lot on the type of service you are providing. If you are taking a project to create a custom WordPress application from scratch, this should cost more because it will involve coding a complete application, either a WordPress theme or a plugin or both, from scratch. This is a job performed mostly by expert WordPress developers who have good experience and skills in PHP/WordPress coding. The cost is decided accordingly. Do not let clients undervalue the importance of your code. Depending on the experience, flexibility, unique skills and understanding of the programmer, the website development cost may increase or decrease. The general price tag for custom WordPress work starts at $1,000 and can go anywhere up to $50,000. This model usually works in most cases when you have already figured an hourly rate. But if you do not have an hourly rate or want to work per page or project basis, you may have to come up with another way to decide the price quote. Determining your hourly rate should not be a very difficult task. It will depend largely on how much value you think you are giving to the client. Decide your hourly rate on how much you value your time against client’s project. For beginners, it may start at $10-$20 per hour, while for experienced WordPress developers, the hourly rate may go $50/hr and above. The per hour price will also depend on whether you are a freelancer developer or running an agency. The agency price is usually higher as there is more than one person involved in the project. If you are looking for a more exact way to determine your hourly rate, you can use any online hourly rate calculator tool. There are some good ones you can find via Google. The ultimate decision of how much you should be charging for your WordPress services is yours. The best way to find the right price is to take all the above factors into consideration and go with the best you can offer in a situation. Make sure to take into account everything you plan to do for the client’s project. If you are also providing SEO optimization, maintenance, and other related services, you should consider them as well in the overall cost. Whatever you do, do not undervalue yourself when determining your price. If you think your skills and knowledge deserve more than what others are charging, you should not hesitate to hike up your price. Define your value on how much your services are worth to the client, and not just on the years of experience you have. Want to hire an expert WordPress developer or designer? Connect with us to discuss your requirements and find the best WordPress services quotes in your budget. What factors do you consider to determine your service price? Let us know in the comments. Use the tips above to find out how much your services are exactly worth and how to convince clients for the same. Custom WordPress website how much should it cost?